In early September, Jetcopter showed the world its concept for a jet-powered VTOL. 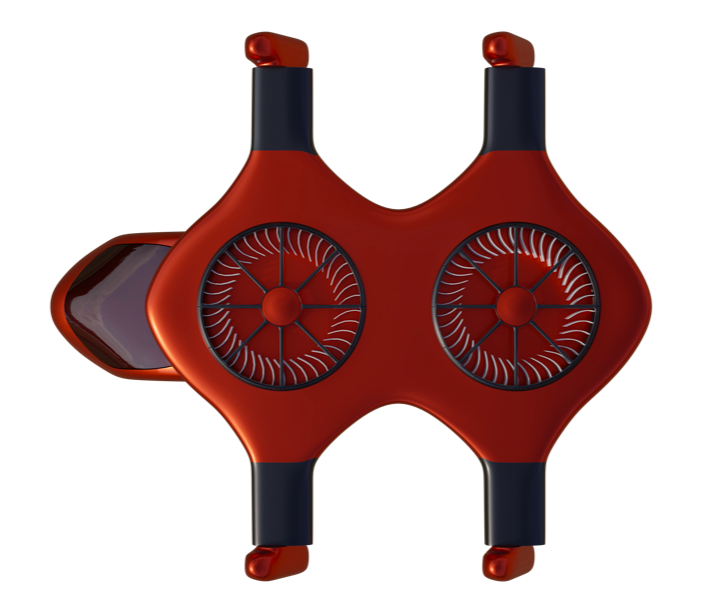 Now, it has re-iterated the design with a larger version that can fit up to seven passengers. In September, we noted Jetcopter’s unique design concept–it’s one of the only VTOLs that will be powered by jets rather than propellers. 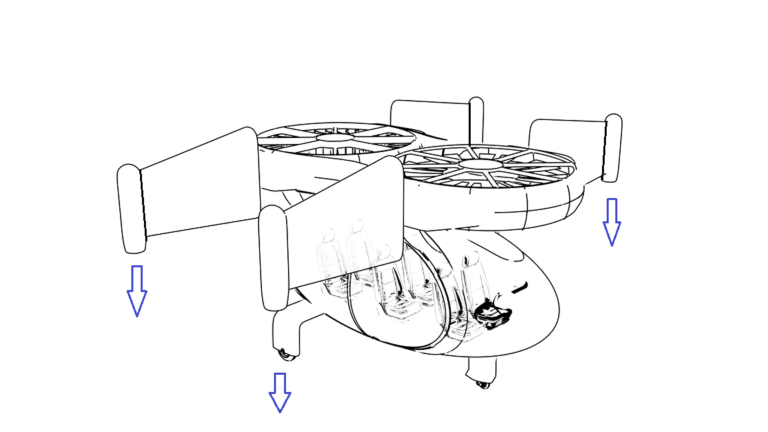 The Jetcopter’s vertical lift is provided by jet fans on its roof which push air through four end point nozzles. 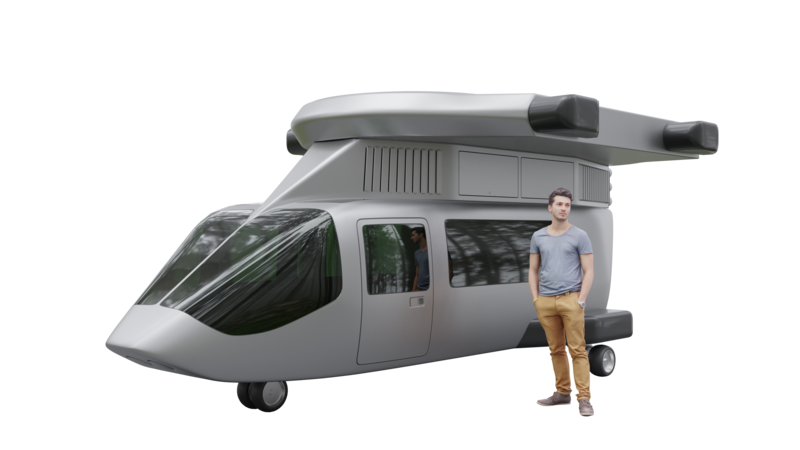 Earlier this week, Jetcopter released concept images of its updated design, along with an announcement that it will bring a full scale mockup of the Jetcopter VTOL to the AERO 2019 aviation exhibition EuroFriedrichshafen, Germany, in April 2019. The new design has a larger body than than the original, which could only carry six people and was designed for passengers rather than cargo. 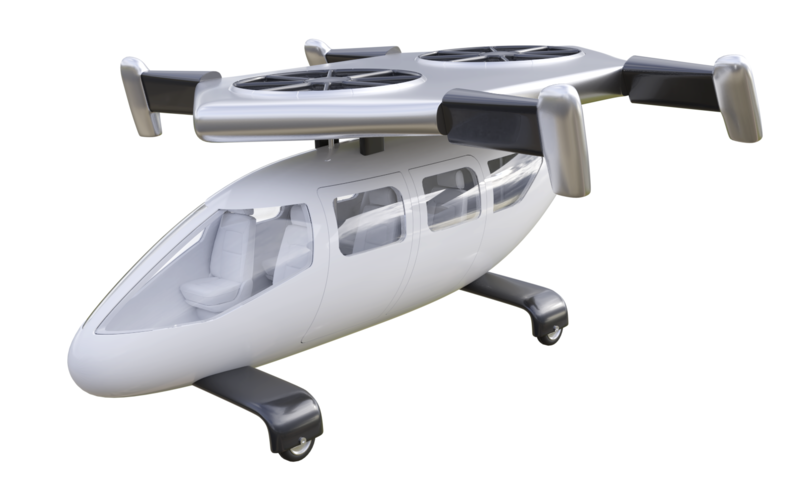 With the new concept, Jetcopter plans to produce a cargo version of the aircraft before releasing the passenger version. Jetcopter’s new larger design includes a ramp to make the loading and unloading of cargo easier. Jetcopter also announced that it has successfully tested its jet propulsion system, confirming feasibility for the Jetcopter itself. The Jetcopter’s design is also unique in that it will be powered by two traditional automotive engines These two engines will provide power for the jet fans on the vehicle’s roof, which will push air through the vectored nozzles that provide lift for and control the aircraft. The Jetcopter has a carbon fiber based fuselage, a planned range of 620 miles, and a top speed of 180mph. It’s two engines each have 400hp available. The price will be around $350,000. Learn more about the Jetcopter. Why it’s important: It’s important to note that Jetcopter has chosen to release a cargo version of its aircraft before releasing the passenger version. 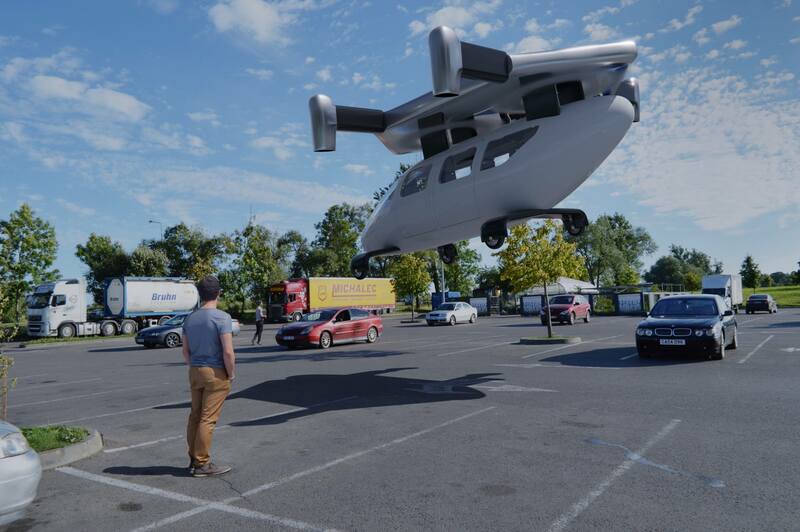 In a recent speech, Boeing CEO Dennis Muilenberg predicted that initial urban air mobility operations will begin with cargo flights in the next five years. By choosing to release a cargo version of its aircraft first, Jetcopter has increased the likelihood of beginning operations soon, and has a given itself a chance to be a the forefront of inspiring public confidence in VTOLs.